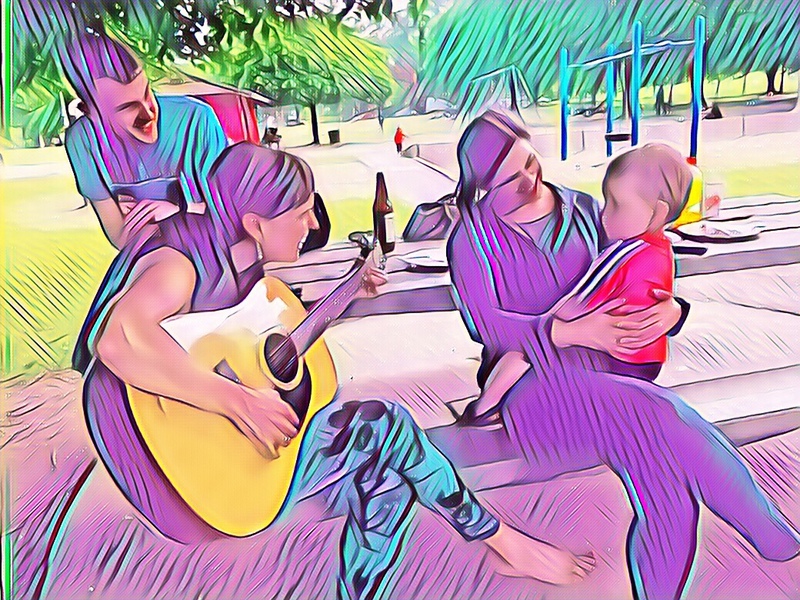 Joy is sharing a moment of simple song in a park with a beautiful toddler and his parents. Joy is magic! I don’t know when but always recognize it in my laugh and/or mood. Love your image of the experience of joy. I’ll take a little joy whenever I can find it.